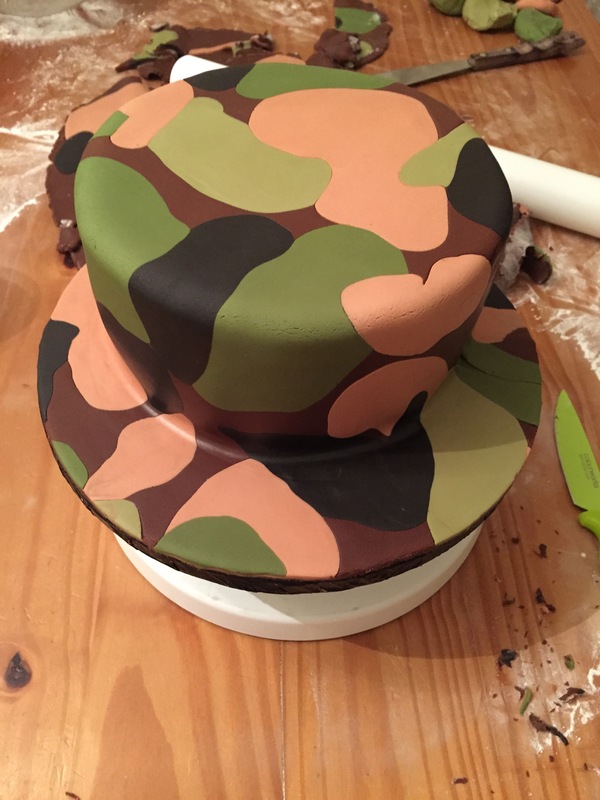 I made this Hunting themed cake for Sunday for my Nephew, and I thought I’d share with you how I made the camo fondant as I struggled to find a tutorial that I liked the end result. The antlers I made out of rice crispie treats covered with fondant. 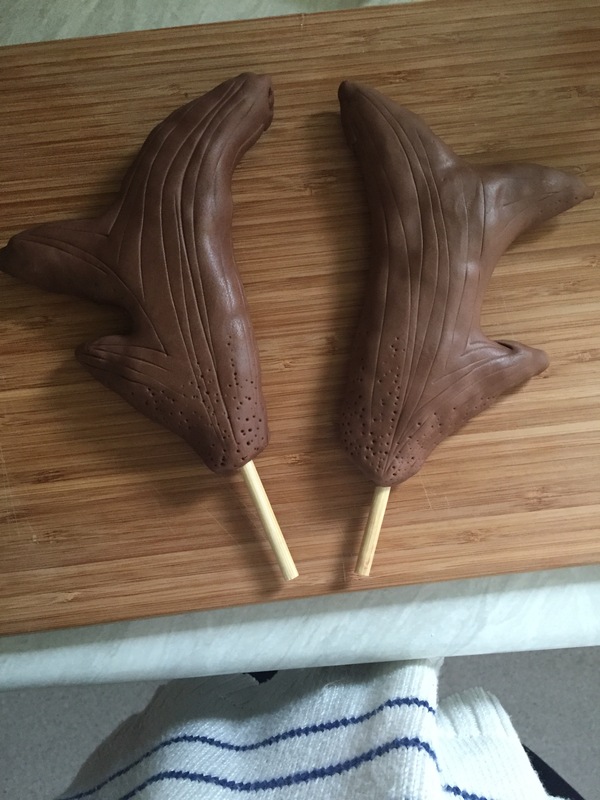 But I wasn’t really thinking when I made them and they were pretty big and I didn’t really leave enough dowel at the end of them to anchor into the cake, but I had a plan… Which didn’t happen because my brother took the cake to the party and put the antlers in the wrong way round, see below 😂😂. They should bave been like this! 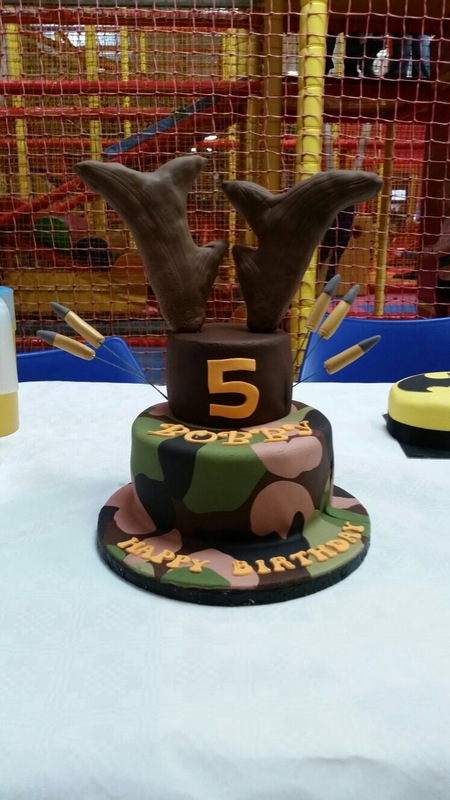 The thing I love most about this cake is the camo. 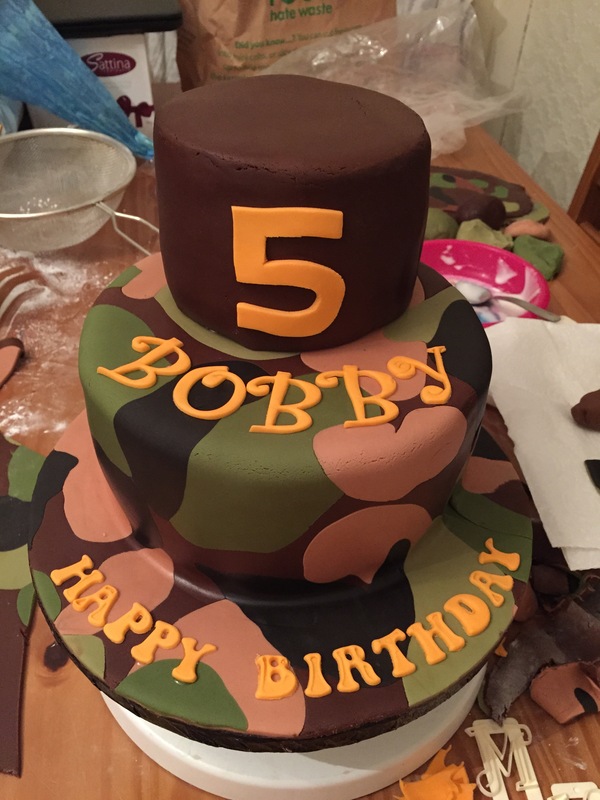 I tried various ways of getting the print on the fondant and this method was the one I went with. 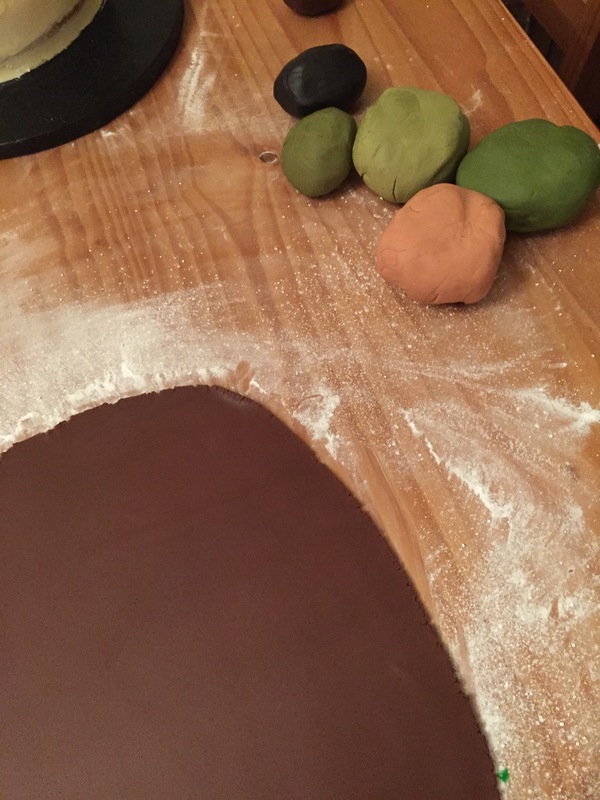 Take one colour as your base (I used the brown as I had more of that colour) and roll it out big enough to just cover the cake. 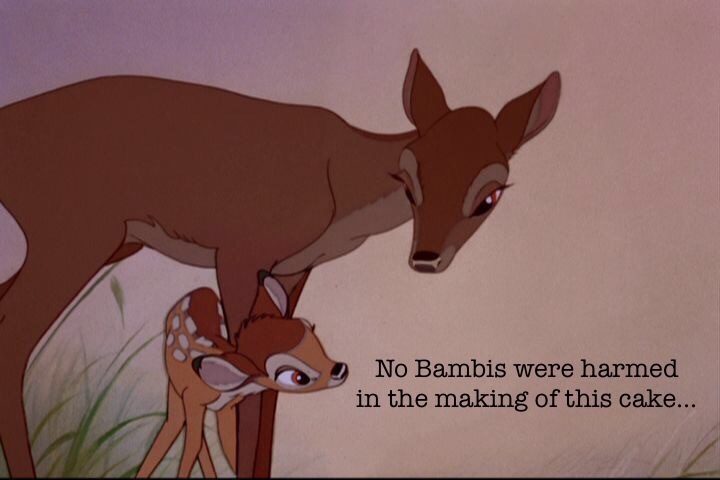 And I say just because you will be rolling it out further once you’ve added the other colours. 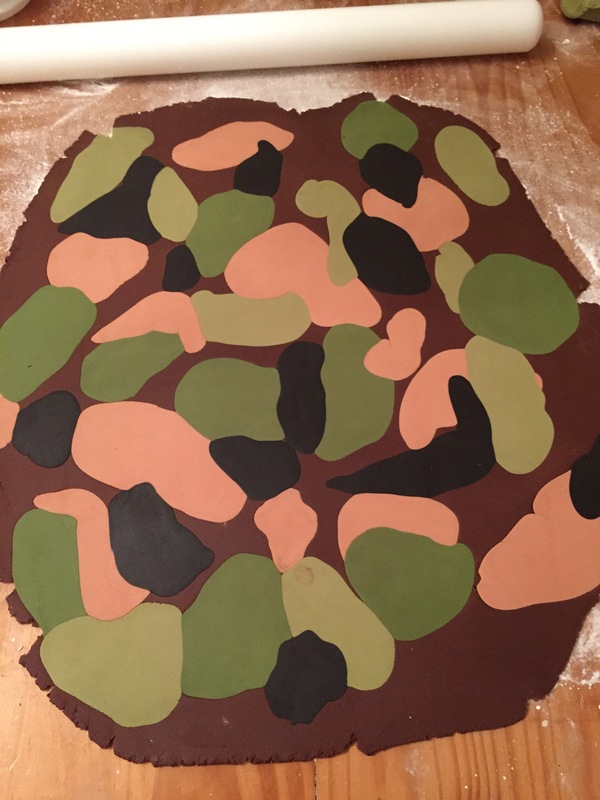 Once you have rolled the base out to your desired size take random pieces of your remaining colours and lay then on top of the base and squish down a little. You will end up with something that looks a little like this👇🏼. 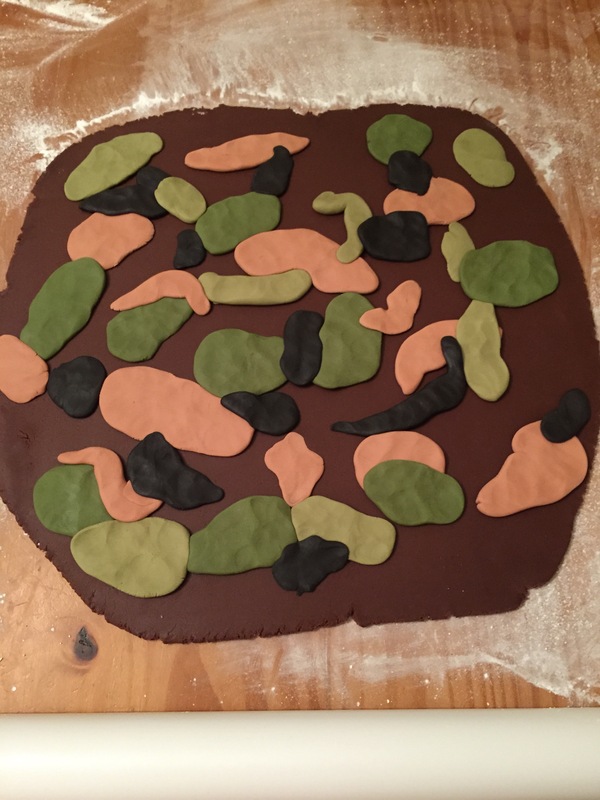 Once your happy with how it looks, start to roll over it completely with your rolling pin. When your ready lay it on your cake,I decided to cover the board too! Thanks for sharing. You have save a soul.